Sports Rendezvous: Rugby: Eddie Jones will be considered to replace Michael Cheika as Australia head coach. 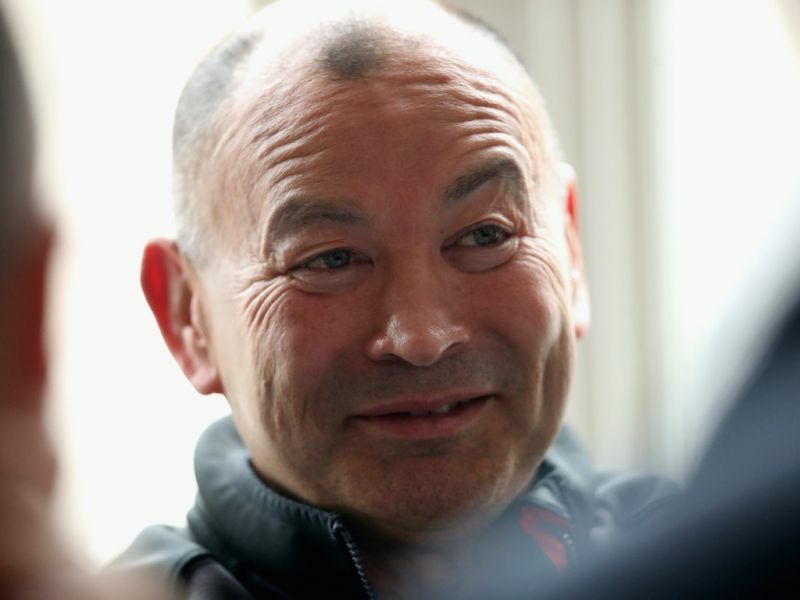 Rugby: Eddie Jones will be considered to replace Michael Cheika as Australia head coach. England coach Eddie Jones would be on any shortlist for the Wallabies job if Michael Cheika fails to win the 2019 Rugby World Cup in Japan, according to Rugby Australia's high performance manager. Cheika, who guided the Wallabies to the 2015 World Cup final, has already said he would walk away from the role if they do not go one better and win the Webb Ellis trophy in Yokohama next November. While Rugby Australia have not started preparing for that possibility yet, high performance manager Ben Whitaker said Jones, who coached the Wallabies from 2001-05, would be on any list he was instructed to draw up as a contingency.